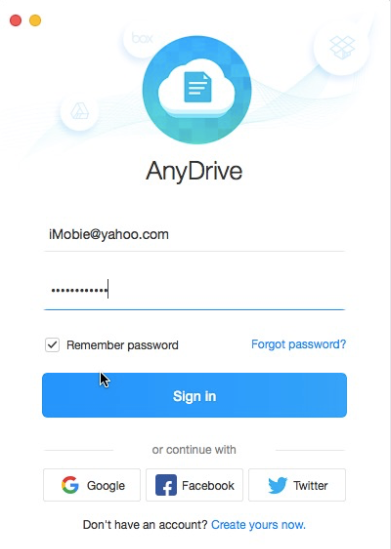 To move files or folders (documents, music, photos, videos and so on) with deleting original ones, AnyTrans Move feature is your optimal choice. It always helps you stay in control of where your contents are. 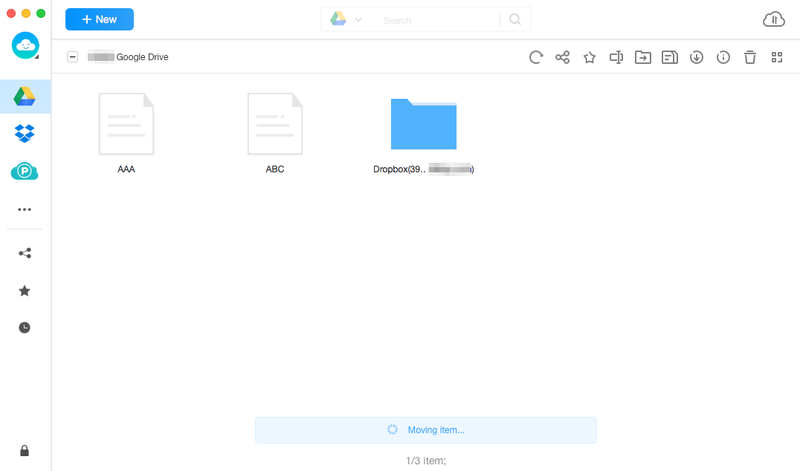 With AnyTrans, you are able to move cloud contents to the target folder easily. Please follow the detailed user guide to make full use of AnyTrans. If you have registered AnyTrans account already, you can enter your account name and password to sign in directly. If you don’t have one, please click “Create yours now” option to sign up a free account. 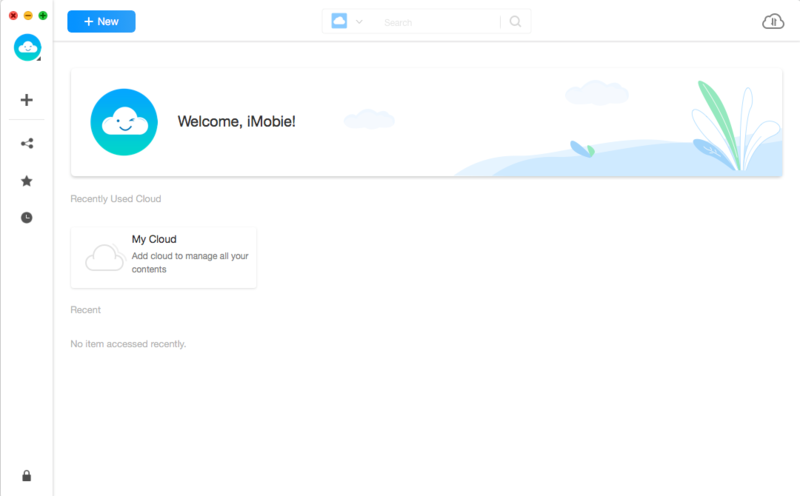 Once you sign in AnyTrans successfully, you will see the interface as below. It is necessary to add at least one cloud drive so that you can manage the contents in it. If you have not added any cloud drives before, please follow the instructions to add cloud at first. 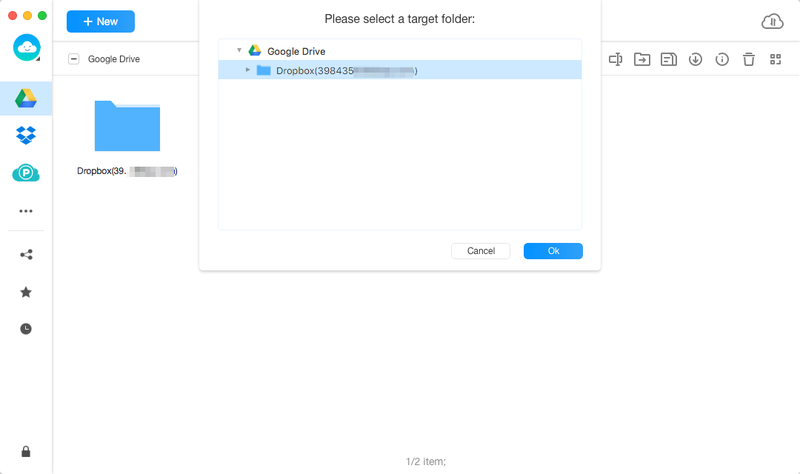 The time to move files or folders to the target folder varies based on the size of contents. Please keep patient. Once the moving process starts, the interface below will be displayed. 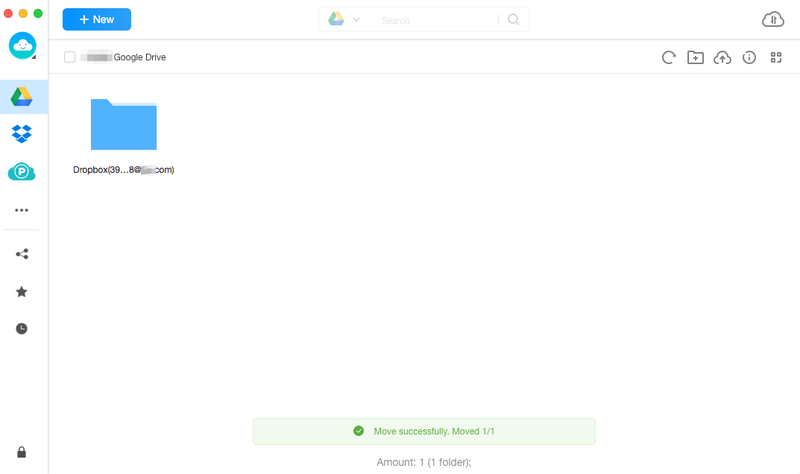 Once the moving process completes, you can check the moved contents in the target folder.